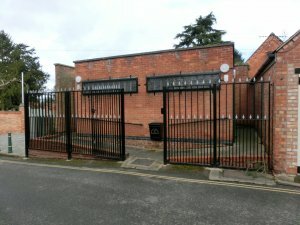 Market Bosworth Parish Council is responsible for the Public Conveniences in Back Lane. Those at Market Bosworth Country Park are managed by Leicestershire County Council. There is disabled access at both locations.